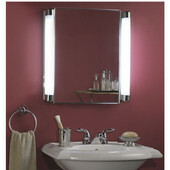 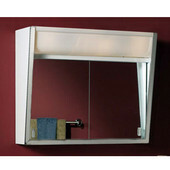 Bathe your bathroom in light with a lighted medicine cabinet from KitchenSource.com. 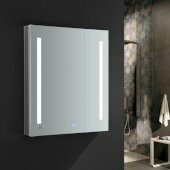 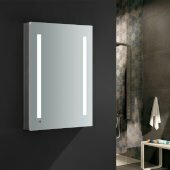 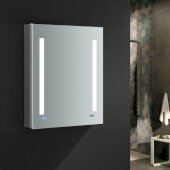 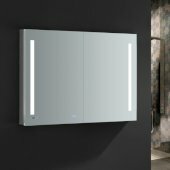 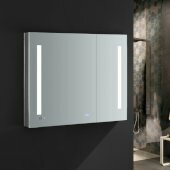 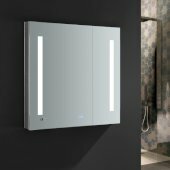 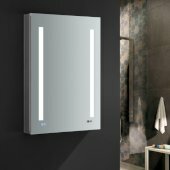 We have lighted medicine cabinets in a range of styles and sizes to provide storage for all your bathroom items and to add a decorative touch. 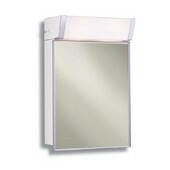 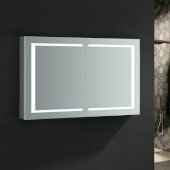 Available in a variety of styles, lighted medicine cabinets are available with top lights or side lights that increase the light right where you need it. 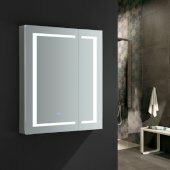 Choose a medicine cabinet that's framed or frameless, or opt for one with a single door, a double door or a triple door to accommodate a bathroom of any size or configuration. 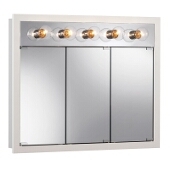 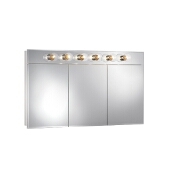 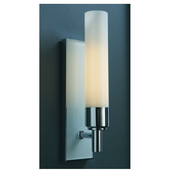 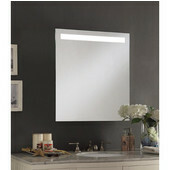 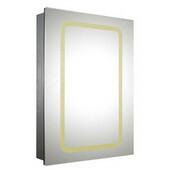 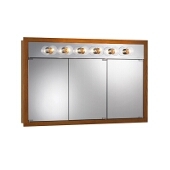 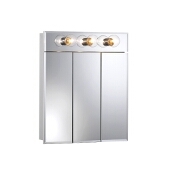 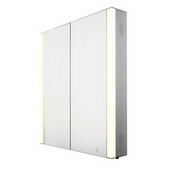 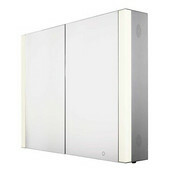 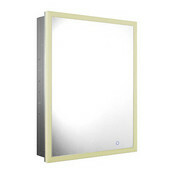 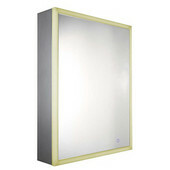 KitchenSource.com has lighted medicine cabinets from such brands as Broan, Afina and Robern in an array of sizes. 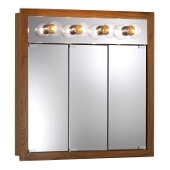 From traditional to modern, there's a lighted medicine cabinet that fits your needs perfectly.